President Marie-Louise Coleiro Preca has been appointed as special ambassador of the World Tourism Organisation within the United Nations. The recognition was given in the international year of Sustainable Tourism for Development. 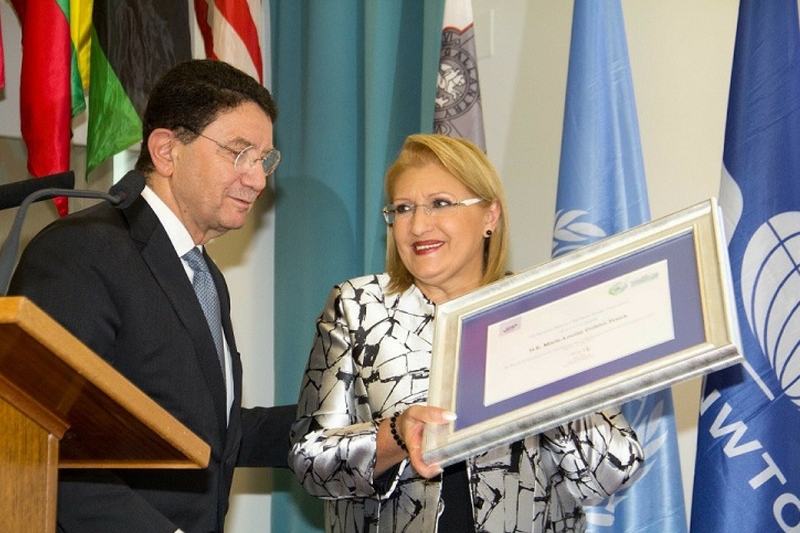 This is the second time that President Coleiro Preca was honoured by the United Nations. The Maltese President has lead a delegation composed of high tourism officials, including from the Malta Hotels and Restaurants Association, MHRA. 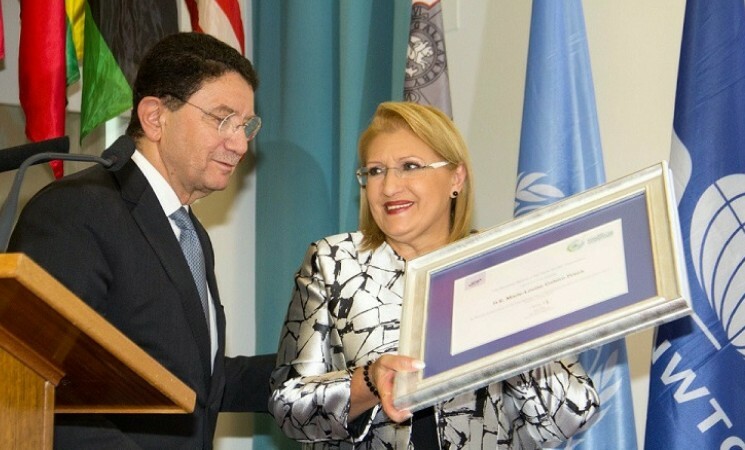 President Coleiro Preca met with the World Tourism Organisation’s Secretary General, ambassador Taleb Rifai and discussed ways to increase responsible and sustainable tourism that leads to peace and prosperity for humanity. The President of Malta, who is also patron of the Mediterranean Foundation for Tourism, presented a formal request so that the foundation is affiliated with the World Tourism Organisation within the United Nations.